Are you tired of all things ‘back to school’? Are you settled into your routine and the excitement of back to school is wearing down quickly? Or are you just starting back? While my little family is settling into the routine of being back in school and it’s almost old news, my siblings that live locally just started their college classes again last week. One of my favorite things about college: the schedule. Start back the end of August and out a few weeks before Christmas for a whole month and then done again by the middle of May. It’s perfection. Get in, get your work done and then get out. College is, by no means, an easy thing to complete; but, I prefer the heavier work load with more break time to the schedule that Big J and our county public school system has. Helping my sister get ready for her last year of college was so much. We got some great sister bonding time and it was fun to reflect on my college experience. We headed to Walmart with her list of college life must-haves. We hit the back to school section and chaos ensued in our search for notebooks, paper, a ruler – she’s a design major and can’t seem to get enough rulers, pencils, erasers and colored pencils. But our shopping didn’t end once we were finished in the back to school section of the store. 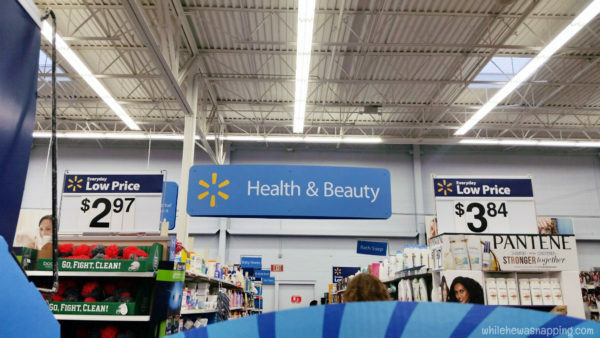 We headed over to health and beauty for some of the most important college supplies. We picked up the basics: shampoo, conditioner, body wash, extra hair ties and bobby pins, a spray bottle, her preferred hair care products, a new toothbrush and toothpaste, and deodorant. Then we made sure to get enough Schick Disposable products to keep hairy situations under control. I even picked up some of the NEW Schick® Xtreme3® Disposable razors for Mr Napping. They are his favorite kind of disposable razors and I like my man clean-shaven. They had the Schick Hydro 5 disposable razors too, which I’ve actually used and they are pretty nice. It was pretty apparent other people liked them too, by the empty shelves. 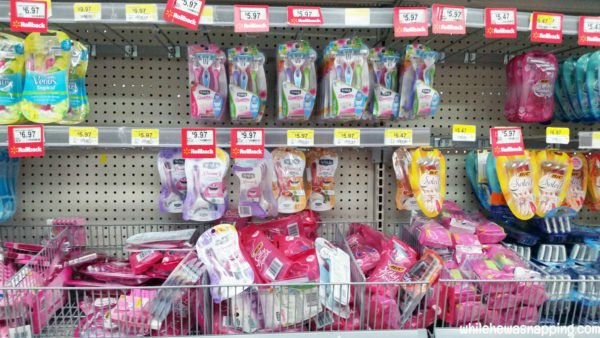 I also grabbed some more disposable razors for myself – women’s this time – because shaving never ends and the worst thing ever is to try and shave with a dull disposable razor. I love the Schick® Quattro For Women® because the quadruple blades get all the way to the base of my hair without having to repeatedly shave over my legs. I’ll admit, I’m not the most consistent shaver once the shorts and capris get put in the closet and swimsuit season is over. When those pants come back out, the length between shaves and my leg hair grows longer and longer as it gets colder and colder. The Schick® Quattro For Women® helps keep the time I do shave to a minimum so I can do much more important things than shave my legs! How would you like $10,000 to put toward tuition?! Right now, you can snap a summer selfie and enter to win 1 of 4 grand prizes, plus lots of other fun prizes too! See contest details for full rules and regulations. 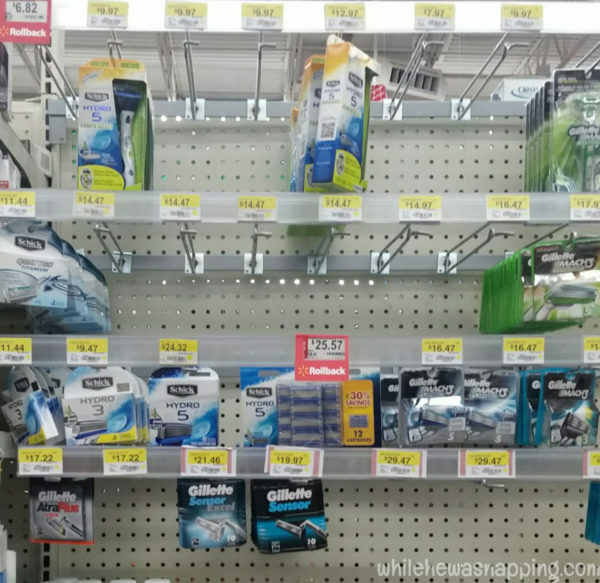 Which Schick Disposable razor is your favorite? 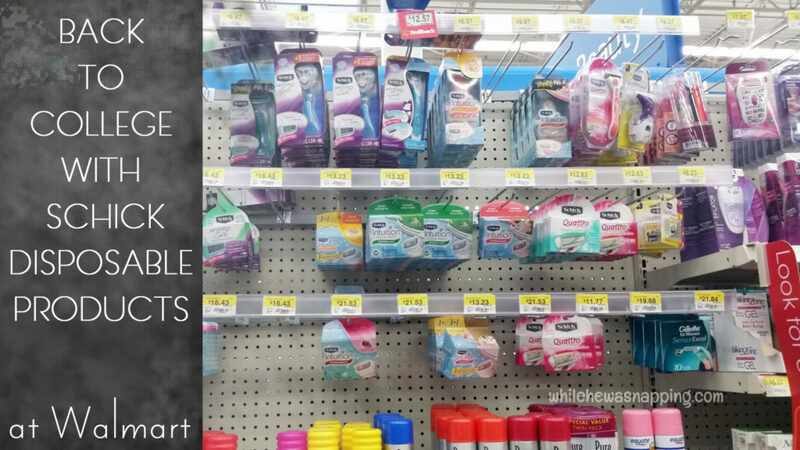 Check out all the great Schick Disposable Products at Walmart!